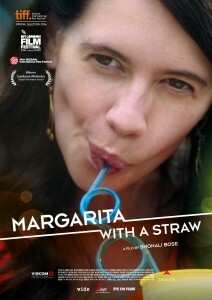 Margarita With A Straw movie is going to hit theaters on 17th April 2015. 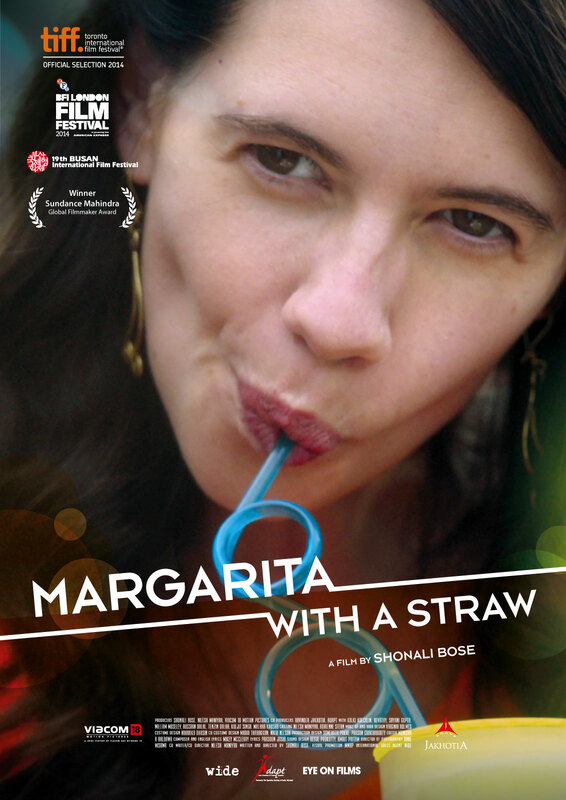 The movie starring Kalki Koechlin, Revathi and Sayani Gupta directed by Shonali Bose. Kalki Koechlin plays lead role in movie as Laila. The already made premiere on 8th September 2014 at Toronto International Film Festival. The film started in end of 2013 and completed by 2014 and also it has taken premiers at Tallinn Black Nights Film Festival in Estonia, BFI London Film Festival, Busan International Film Festival and also at Santa Barbara International Film Festival. Kalki was renown as actress and screenwriter from 2008 in Bollywood. She was been popular with her acting skills in Zindagi Na Milegi Dobara, and Yeh Jawaani Hai Deewani. The movie trailer got a huge response when got released in September, 2014. Then, in the trailer itself says very different bio film. Kalki expressions seems very great in this movie as a different role stuck with wheelchair user. When movie got premiered at Toronto international university, the movie got good recognition for Kalki performance. Revathi was acting her mother in this film. Sayani Gupta also plays a significant role in this movie. The movie expected to get good response at theaters and also to steal many awards for this movie. 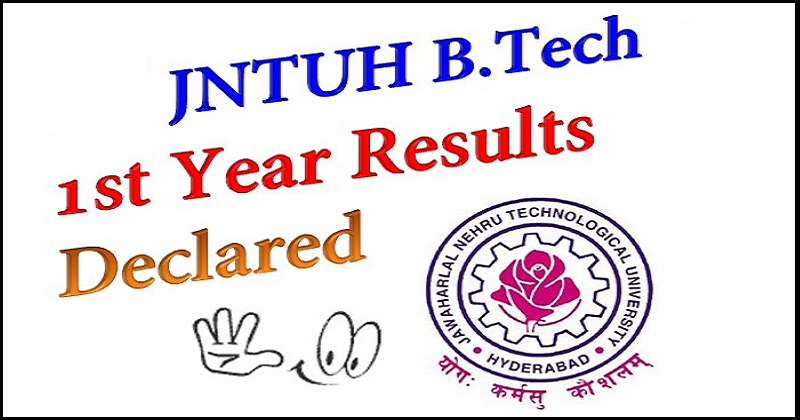 Stay to tuned for updates…………………….